Please join us for this FREE event that is open to the public, as we celebrate our local artists. Support your local arts community while you find unique, handmade gifts for the holidays. Let us help you make you holiday shopping easier and more enjoyable. 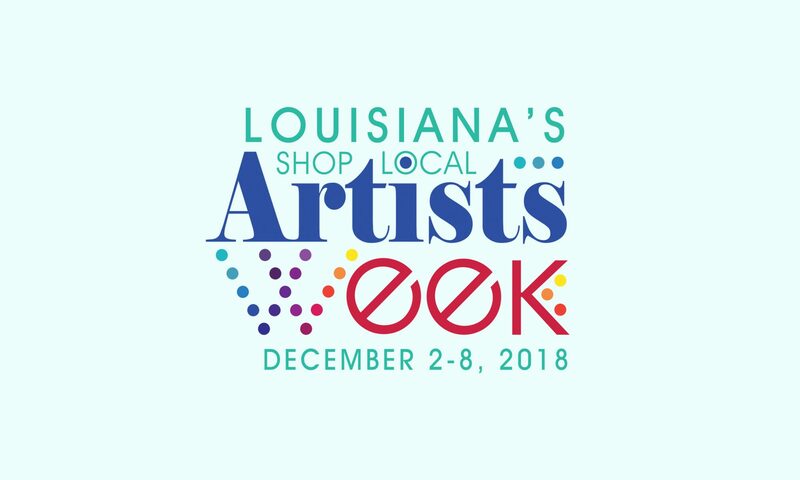 Levee Gallery specializes in contemporary paintings, prints, photographs, ceramics, fiber art, and hand-turned woodwork by local and regional artists. This Christmas Village expo features more than 500 artists and craftsmen selling their unique works, plus 20 vendors offering a variety of tasty fare and a special area just for children. Come enjoy the spirit of Christmas! $5 admission, children 12 and under free. For more information, call 985.966-9683.